We rowers do love our Under Armor and Sports Authority does have select Under Armor on sale for 25% off but it’s fleece, not spandex. Maybe print out the $25 off tickets for Columbia and North Face if you spend $125 before heading over just in case there’s something that catches your eye. Eastern Mountain Sports has more flexibility using the FRIDAY20 to get just want you need right now. There are also power deals that change every six hours online and amazing deals like 50% off EMS Microfleece in store. Check out the Merrills too, they almost never go on sale. LLBean has the usual 10% off $10 gift card with $50 or more purchase offer that you can always count on. 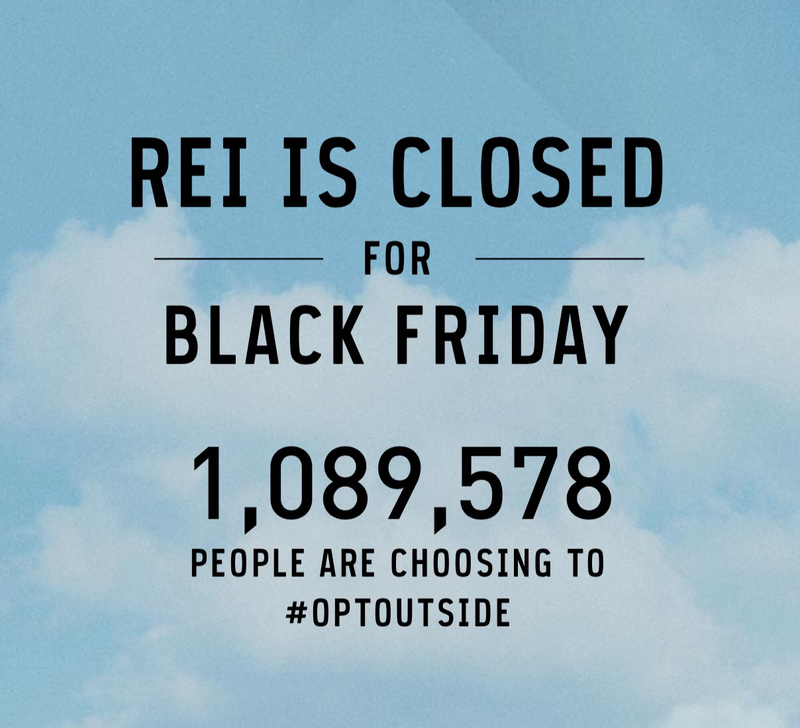 But my favorite is REI who closed their doors today to encourage you to join ranks with over one million and counting to #optoutside. Now that”s a good deal. Having competed in the 2013 Head of the Charles Regatta with the UConn Men’s Crew Team in Boston with over 9,000 athletes and 300,000 spectators I know that rowing is a sport pursued by rowers of all ages who have one thing in common. We are passionately invested in our sport. We were lucky to be invited to row a challenging course with wide turns and too many bridges. And just being there is worth every sacrifice made to get there. 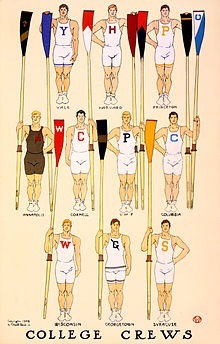 But competing in the Head of the Charles at the collegiate varsity level takes more than a competitive spirit and the will to succeed. It takes support and funding. To row a boat, you need a boat and much more. There are many reasons for the inequality of support and funding for rowers, especially at the collegiate level, especially for Men’s Crew. Yet we still row. Title IX has long been blamed as the reason for dropping many low profile Men’s collegiate teams. Yet Title IX is more complicated than keeping male and female participation levels equal. According to Peter Keating of ESPN, Title IX is not about imposing quotas based on the proportion of female athletes to female students but this is what Athletic Directors do to comply because it’s easier and less expensive to drop Men’s Athletic programs than to develop new ones to accommodate female athletes.